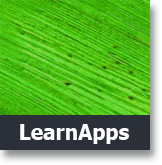 EduApps consists of really useful software collections that are free for you to download and use. 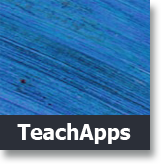 The EduApps Family covers a range of user requirements to support teaching and learning, so just choose the one that's right for you. 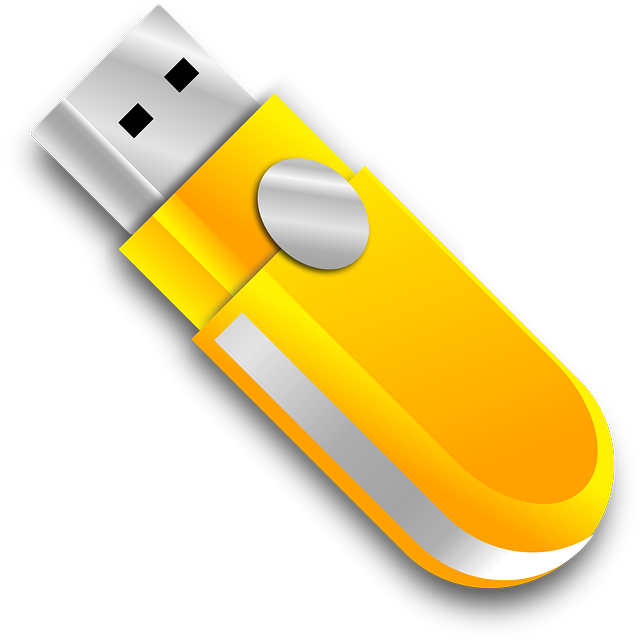 All EduApps collections can run from a USB pendrive plugged into a Windows computer. Equally, they can run from your place in the cloud. They offer a portable, personal solution - with you wherever you go. 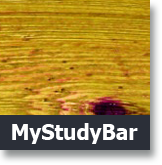 Please note, the EduApps suite including MyStudyBar is designed to run on a Windows PC. There is no Apple Mac version. 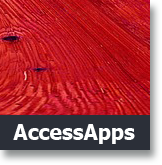 For a full list of Apple Mac portable apps visit the FreeSmug Site. Be free – go USB!